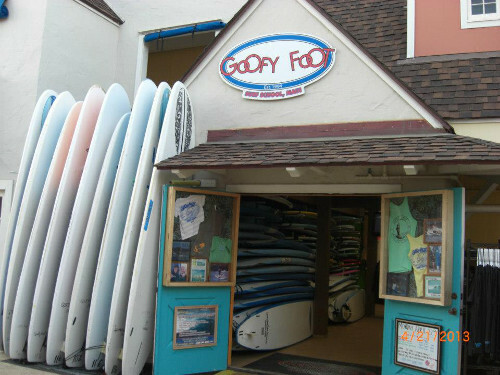 Goofy Foot was established in Lahaina, Maui in April, 1994 by the Owner/Instructor Tim Sherer to perpetuate his relationship with Mother Ocean and to teach the ancient Hawaiian sport of surfing. We are dedicated to providing professional surfing lessons to all levels of aspiring students in the spirit of fun and learning. We are committed to facilitating the highest level of experience for our guests with a focus on teaching safety, ocean awareness and surfing fundamentals. Our introductory lesson focuses on giving the beginner surfer an easy approach focused on safety, fundamentals, and ocean-awareness. 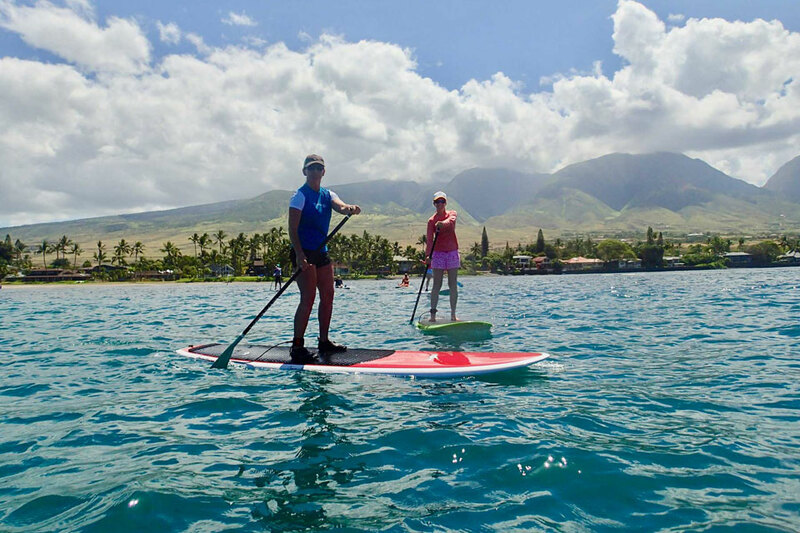 Our World-Class Stand Up Paddle (SUP) Lessons are held in the beautiful reef protected blue-water lagoon adjacent to our surf safari shop location. 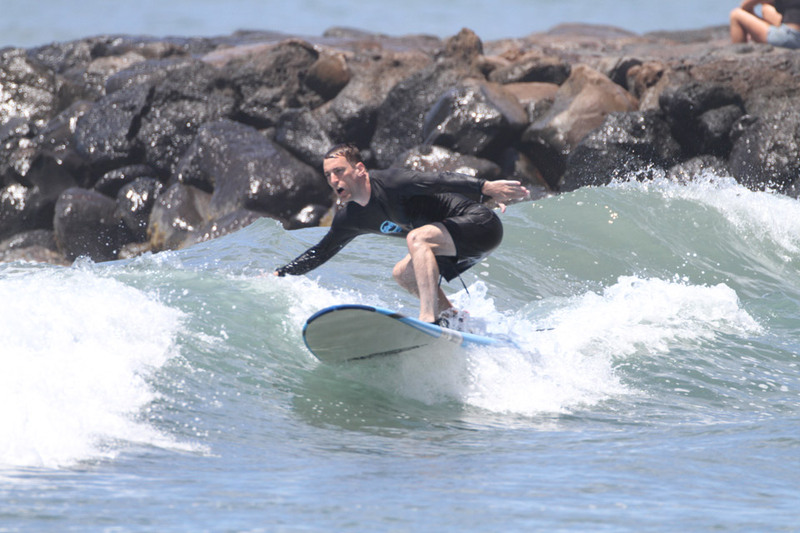 Surf Camps are open to everyone and from the keen individual to small groups. Instruction is geared primarily towards introductory-beginner through advanced-intermediate levels. 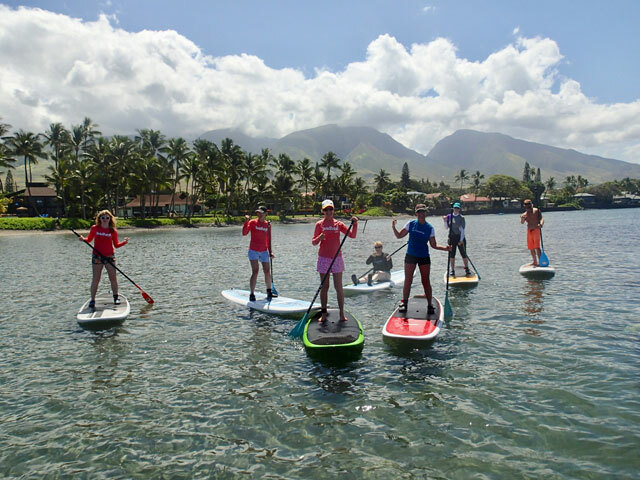 We teach at the Lahaina break wall, one of the best places to learn on Maui. All instructors are CPR and First Aid Certified, and safety is an emphasis. You will stand up and ride at least one wave or the lesson is free! Inspirational speaker Jessica Cox was born without arms, but that didn’t stop her from joining us for a week of surfing lessons while visiting Maui. Her experience inspires us, and we hope it stokes you out too! Join our list to receive the Goofy Foot Surf and Stand Up Paddle School annual newsletter. Complete with updates, deals on merchandise, and much more!